Now that fall is in full swing in New Hampshire (better known as the best time of the year if you live in New England), there is so much that I want to do! The cooler weather, the changing colors of the leaves…all of it…I swear it speaks to my soul. Today, it was a bit warmer, and we had some free time, so my sister, brother-in-law and a whole bunch of good friends decided to go apple-picking. 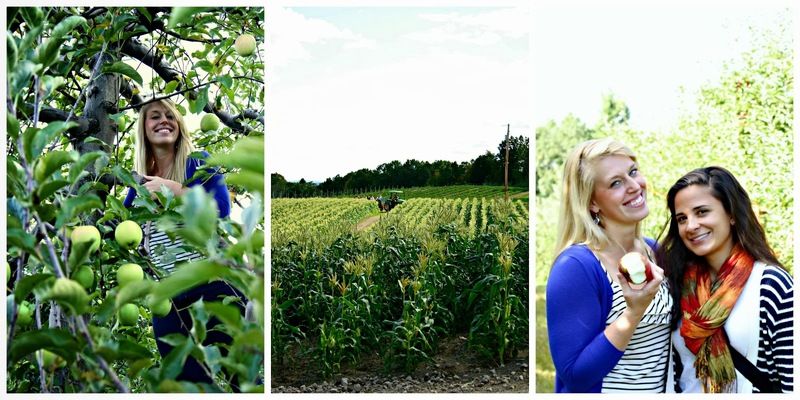 Here in New Hampshire, there is no shortage of apple orchards, and we decided to try one in Hollis called Lavoie’s Farm because Adam, my brother-in-law, really wanted to find a place where he could climb the trees. He swears none of the places have trees that are tall enough to climb. As a quick aside, he’s 5’8″. All these trees are tall enough for him. I digress. The weather was beautiful, the apples were freaking delicious, and I ate to my heart’s content. Naturally, I had to bring the camera along to document the day because that’s just what I do. It was a blast…I’ll definitely miss fall weather here when I leave. 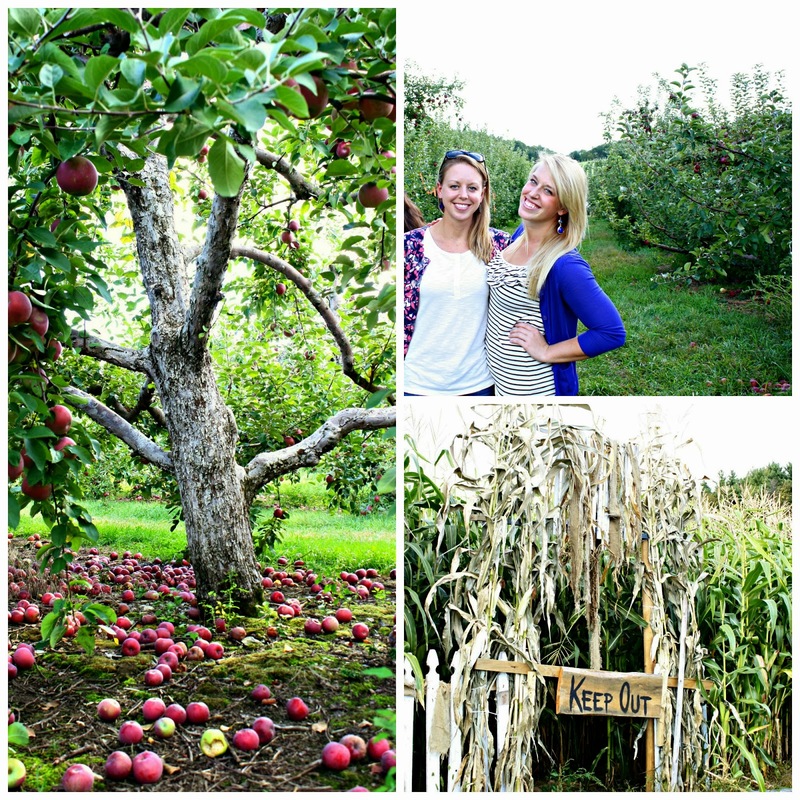 Arizona’s got nothin’ on fall in NH!